We all mean to keep in touch with family, but with people spread all over the country and maybe even the world, things just get complicated. In this busy world, there’s often no better way to keep the family close than to actually get them physically into the same room (or park, or resort). A family reunion is a time to catch up, marvel over how fast the kids are growing, and just enjoy reconnecting. Don’t get weight down in the logistics—this is about fun! But among the various details involved in organizing a family reunion, don’t forget to create and order an embroidered family reunion shirt. Why Does My Family Reunion Need A T-Shirt? Just like with a sports team, having a group t-shirt can encourage a unifying spirit that sets a tone for the entire family event. What’s more, a t-shirt can offer an easy to find your relatives and keep an eye on kids in parks or other public spaces. Even better, they’ll look great in group pictures! Additionally, a t-shirt can be a wonderful memento for everyone in your family of special times shared together at the reunion, for years to come. What Should Be On My Family Reunion T-Shirt? When it comes to creating a design for your family t-shirt, the limit is truly your imagination. To start, put the year of the reunion on it. This will be helpful later when you and your relatives look back at the event. For other design considerations, look to what you know about your family’s common traditions. Do you have a family crest or symbol? A plaid pattern? It can also be wise to take your family’s personality into consideration: Are your relatives a wacky group or a subdued one? Your shirt could reflect anything from your proud heritage to an activity you all enjoy together, or even a family joke. Don’t be afraid to have some fun with your t-shirts—a family reunion is no time to be stiff or serious. A personal and embroidered custom t-shirt can be a great way to say “thanks” to your family for taking the time and effort to bring everyone together for a reunion. 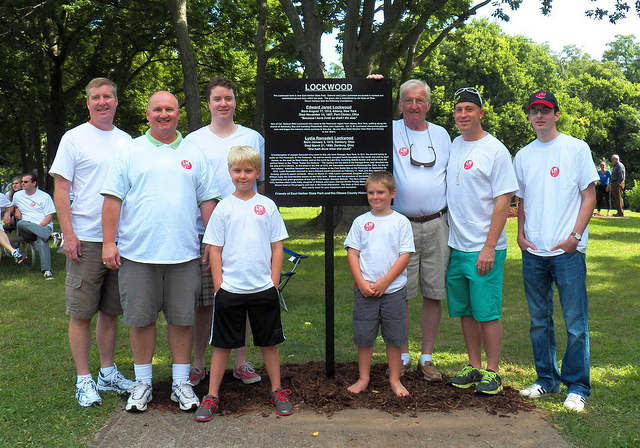 So don’t let your next family reunion fly by without stopping to commemorate it. A custom t-shirt can bring back wonderful memories of time spent together. About 1 in 68 children have been identified with autism spectrum disorder (ASD) according to the Centers for Disease Control and Prevention (CDC). ASD is a developmental disability that causes social, communication and behavioral challenges. The degree of these challenges can vary widely person to person, depending where they fall on the spectrum. To date, there is no known cause and no cure. However, with therapy and treatments, individuals with ASD can live full, meaningful lives. There is a stigma around ASD that causes some to stereotype, avoid or even bully individuals with ASD. Negative stereotypes about the abilities and disabilities associated with ASD can make it harder for individuals on the spectrum to find jobs, join in social situations, and live the full lives they are capable of and deserve. When you support autism awareness, you promote a better understanding of what ASD is, what those on the spectrum need in terms of therapy and support, and stave off these negative associations. You also help promote and fund research that could help scientists gain a better understand of how to prevent and treat ASD. With such good reasons to wear your autism awareness support, why not get started now? Check out more Autism Awareness tees. Therapy, treatment and care for individuals with ASD is estimated at $90 million each year, and is only expected to rise dramatically. But with early intervention, the cost of this care can decrease significantly—and also gives the individual receiving the treatment an opportunity of a better, fuller life. When you spread autism awareness, you help more people understand it better and help raise funds to prevent and treat autism in the future. 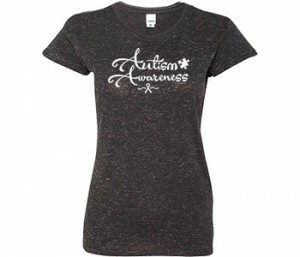 Check out our limited time Autism Awareness design, available until January 7th! When traveling in busy cities or theme parks, kids and adults in the group are more likely to stay within the group and not get lost. Wearing matching t-shirts enhances the visibility of your family making it easier for the children to spot you, and for you to keep an eye on them. It’s also easier when trying to do a head count as you can easily spot the members of your travel group. In the event that someone does get lost, it’s also great to be able to describe what the family member is wearing – if you have matching t-shirts, you can simply show tour guides or resort staff your own t-shirt so they know what to look out for. If you are wearing matching t-shirts for safety reasons, you might want to consider ordering your t-shirts in a bright or fluorescent color, so that each member of the travel party stands out as much as possible. 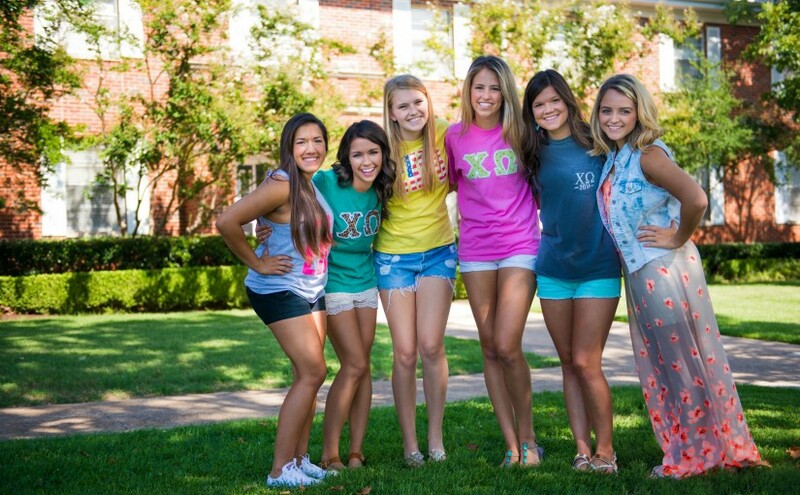 Whether you are travelling as a family, as part of a sports team, sorority or other group, wearing matching shirts will help each person to bond as a group and will maximise the fun! If you are travelling as part of a sports team or group, you may want to consider having your team name printed on the back of each shirt, along with individual names or numbers to represent each member of the group. Matching shirts can be a really fun way of preparing for your trip. Those who have planned fun family vacations in the past will know how difficult it is to get through that period in-between booking and planning for your vacation, and actually leaving for it. Matching t-shirts are a fantastic way to enhance that limbo period and get everyone excited about the trip while the wait is on! Creating your matching t-shirts will also help to pass the time while you wait for your vacation, as you shop for your shirts, or work on the design for them. Matching shirts are a fantastic way to remember your vacation for years to come, and make a sentimental, memorable keepsake that you can keep and wear over and over again. 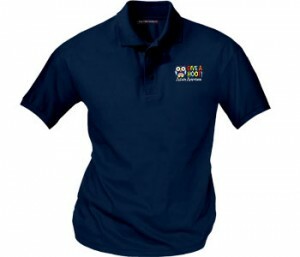 If the vacation is in celebration of an event such as an anniversary or family reunion, then putting the name of the event and the date on the shirt will also help to commemorate the event, and can then be worn on following anniversaries of the date as a way of honor the occasion and remembering the fun of the past trip. Lastly, one of the best reasons for wearing matching shirts is for photographic purposes. In the digital age, most people make photos a priority on vacation, ensuring that they snap lots of great pictures to share with their social networks and to help them remember the trip in years to come. Matching t-shirts are a terrific way to ensure that everyone on the trip is color co-ordinated, and that nobody’s clothing will clash in any pictures. 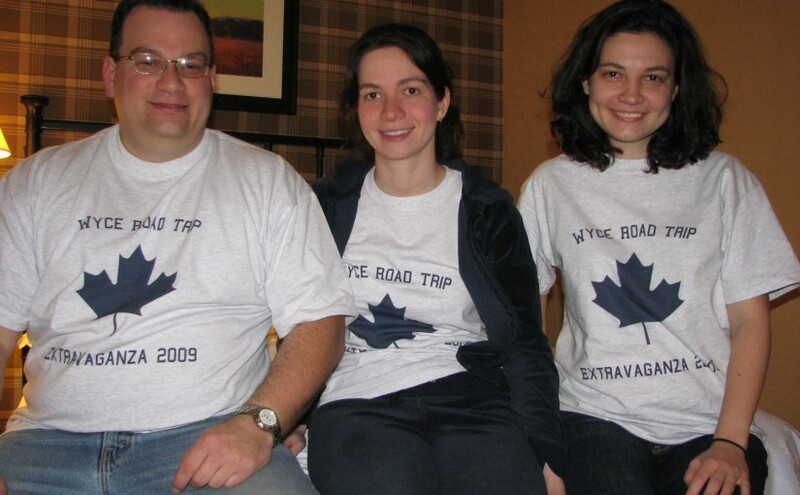 Matching t-shirts are also a great way to clearly see who is on the trip in a printed photo, especially when photos are being taken in crowded places. 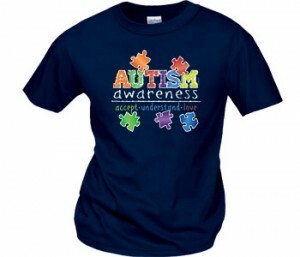 Awareness t-shirts are a fantastic way to show your support for important causes and campaigns that raise awareness. WorkPlacePro® is your source for all your awareness t-shirts and other apparel items which can be customized to fit your group or workplace, and with every order of 12 or more tees, personalization is free! However, here at WorkPlacePro®, we are more than just an apparel company: we aim to not only raise awareness of these issues, but to actively support them. That’s why we have introduced the new donation system. When you purchase ANY of our products, you have the option of rounding up your purchase to donate to one of three select charities. By rounding your purchase to the nearest dollar, you can donate the difference to the charity of your choice! This checkout process allows you to donate your spare change, to support organizations which are making a difference in your community, and in your country. The National Autism Association provides education and resources to keep children and adults with Autism safe from things such as bullying and abuse in the public and private sphere. The association is a parent-run not-for-profit organization which was founded in 2003 and aims to be the leading voice on many issues, including those related to autism safety, autism abuse and crisis prevention. With over 1.6 million online members, the National Autism Association responds to the most urgent needs of the autism community, providing assistance and hope to those with autism, and their families. 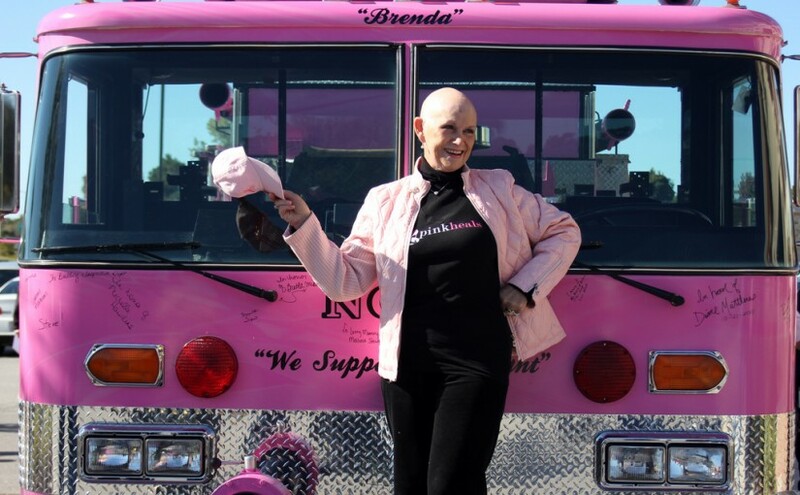 Founded in 1991 by a breast cancer survivor, the National Breast Cancer Foundation’s mission is to provide education about breast health, breast cancer and the importance of early detection, as well as providing support services to those affected by breast cancer. 1 in 8 women will be diagnosed with breast cancer in their lifetime, making it one of the leading health crises in the United States, and the Western world. While there is no known cure for breast cancer, early diagnoses is critical, which is why the National Breast Cancer Foundation provides free screening in all 50 states, and free programs for women facing breast cancer. This nationwide, community –based health organization aims to enhance wellness, and help people to maintain that wellness while also striving to find cures and treatments that will save lives. 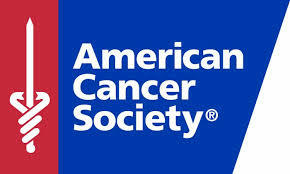 The American Cancer Society, along with millions of supporters, is committed to ridding the world, and individual lives, of cancer and has offices all over the United States to ensure that its presence is known and available in every community. The organization is dedicated to research, education, advocacy and service to all those who are affected by cancer. These three organizations all strive to make this world a better place through education and support for those who need it. By choosing to round your purchase at checkout, you will donate to one of these three worthy charities. Let your small change, make a big difference! 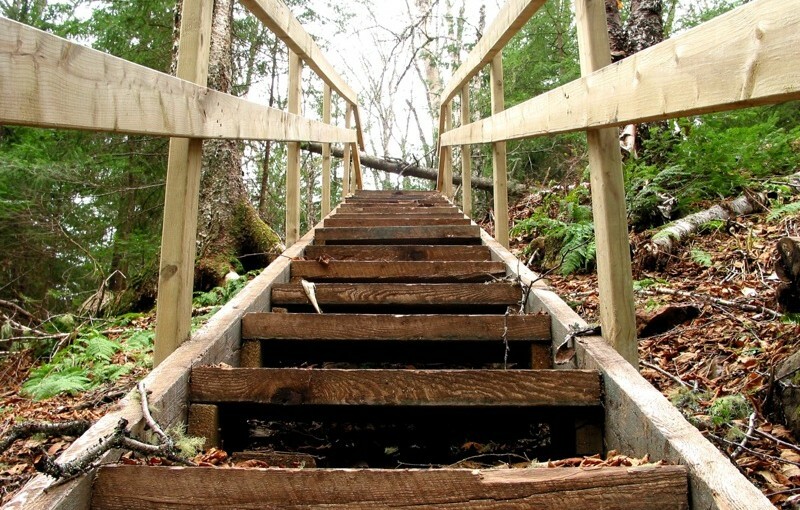 We all look forward to little milestones in life as they tell us when we’ve reached our goals. Lately, it’s been a trend of some teachers and students to celebrate the 100th day of School. The 100th day falls exactly on the 100th day of the school year and is an important milestone for both teachers, and students. This makes it a fantastic reason for celebration and the perfect excuse for taking some extra time to teach all things ‘100’. Why not try some of our ideas for celebrating the 100th day in the classroom? We periodically release shirt designs just for this special day. Is this something you’re doing at your school? How do you celebrate? Comment below to tell us how you like to celebrate the 100th day of School!